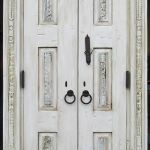 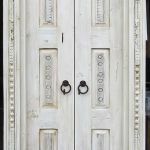 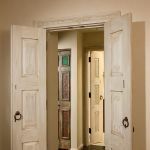 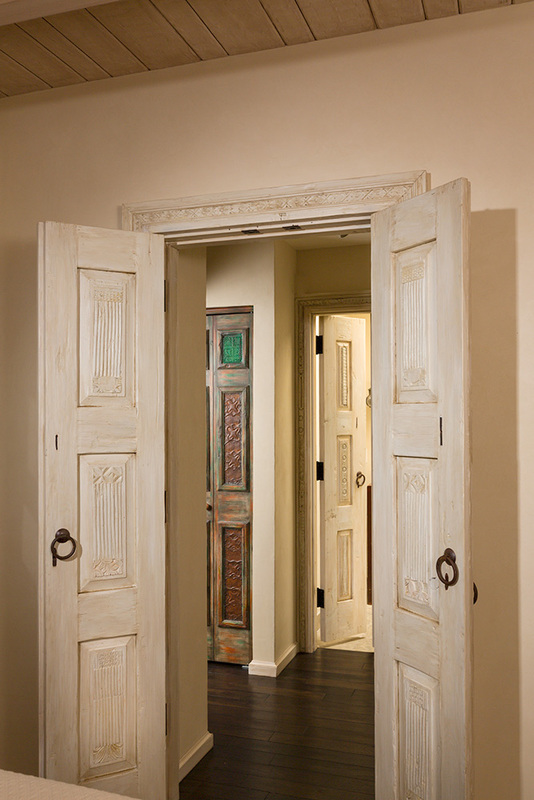 These slender guest bath doors were crafted using salvaged lumber and antique carved panels. 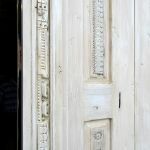 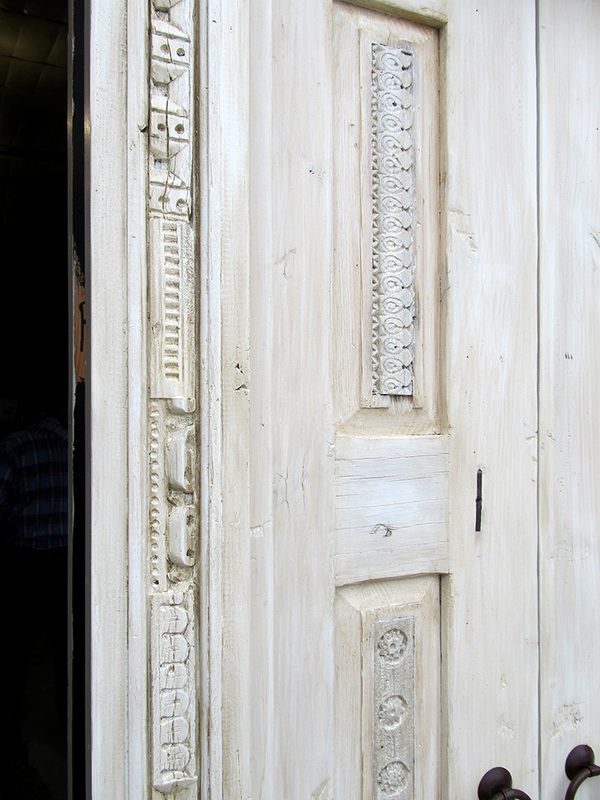 The door surround also features carved fragments. 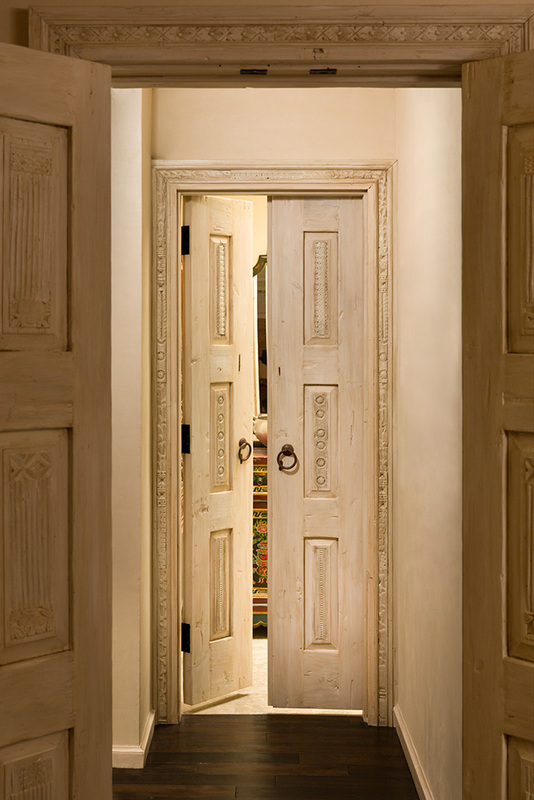 The finishing touch is the hand-rubbed white patina.